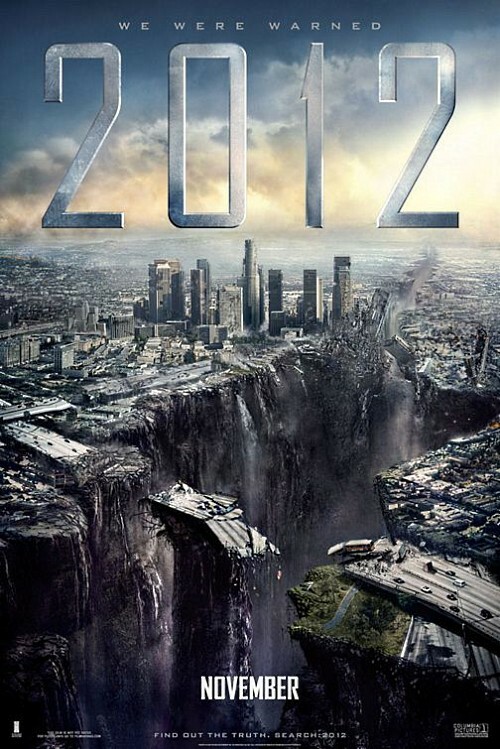 Going to Sathyam for watching 2012. Will update its review soon :). urmm...interesting..good movie but it shouldnt of been made if scientists think this could be what happens to us in 2012. but very good movie in terms of graphics.